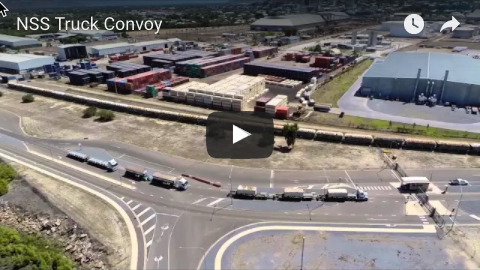 Queensland’s coal industry has yet again demonstrated its critical importance to the state’s economy by delivering record exports in 2018, according to the Queensland Resources Council. 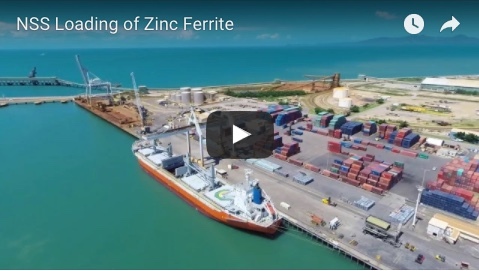 QRC chief executive Ian Macfarlane said new data from Queensland’s ports revealed total coal exports of 223 million tonnes in 2018, which beat the previous record set in 2016 by two million tonnes. “Green activists continue to claim the world is turning away from coal but the data proves it’s an essential ingredient for the world economy to grow," Mr Macfarlane said. “Queensland coal was exported to 30 different countries or territories (around the world). “This record can only be achieved through the hard work and world-class standards set by the 215,000 Queenslanders who work in or with the coal industry. 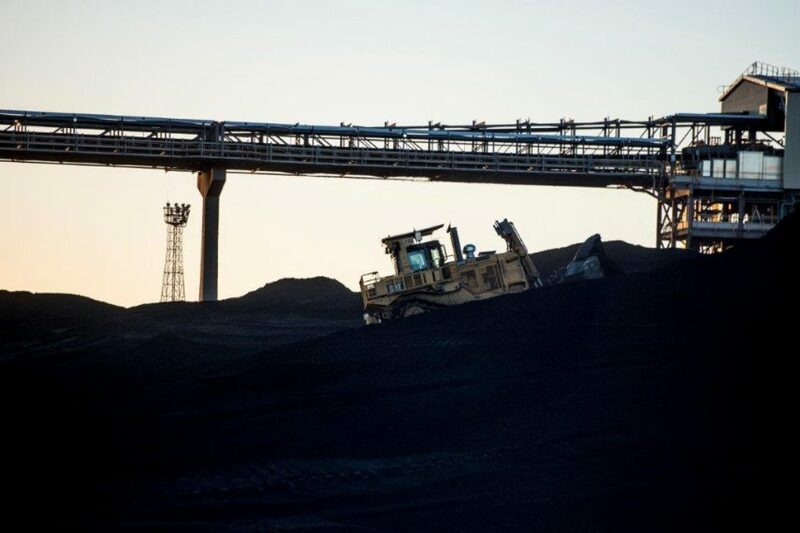 QRC’s current economic data shows the coal industry contributed $43.4 billion to Queensland’s economy in 2017-18 and invested $13.1 billion with local businesses and community organisations.